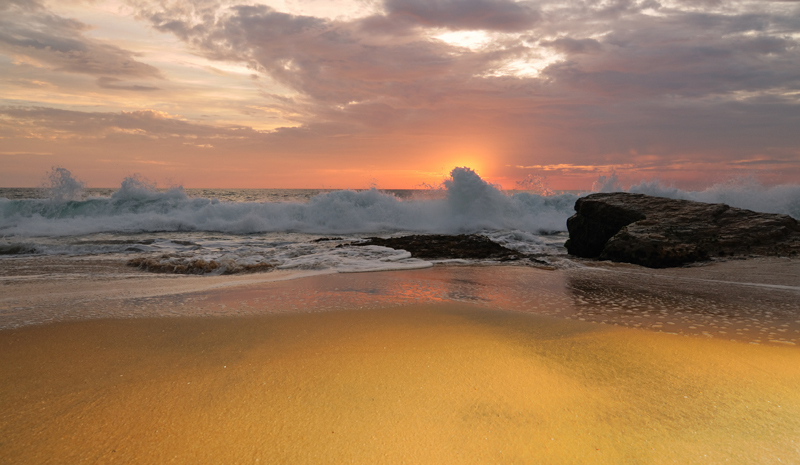 For many travellers, Goa epitomises India’s beach scene. 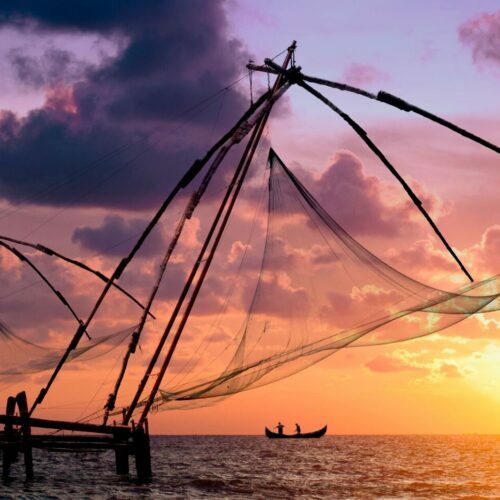 But if you’re seeking seaside tranquillity rather than late-night festivities, make way to Kerala. Home to unspoiled waterfronts, rich coastal culture, and Ayurvedic resorts that mingle beachy culture with soothing treatments, the southern state is the perfect place for your next retreat. 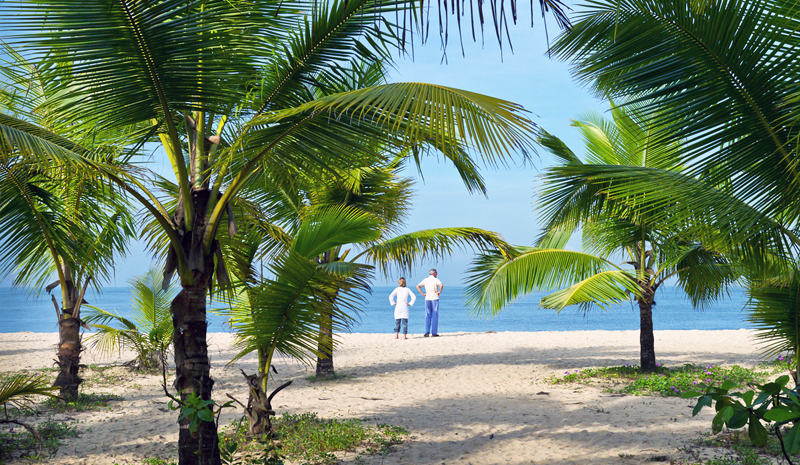 We’ve picked five of the best beaches in Kerala to inspire your sunny getaways. At Neeleshwar Hermitage, you’re never far from the water’s edge. 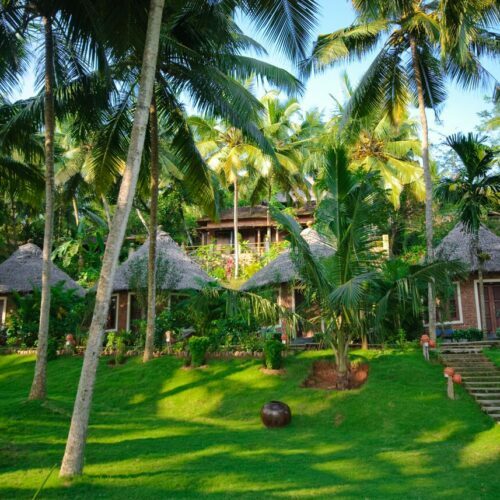 The luxury resort’s 18 cottages are modelled on traditional fishermen’s huts and offer up enviable views, while the Arabian Sea is located just steps beyond the retreat’s grounds. 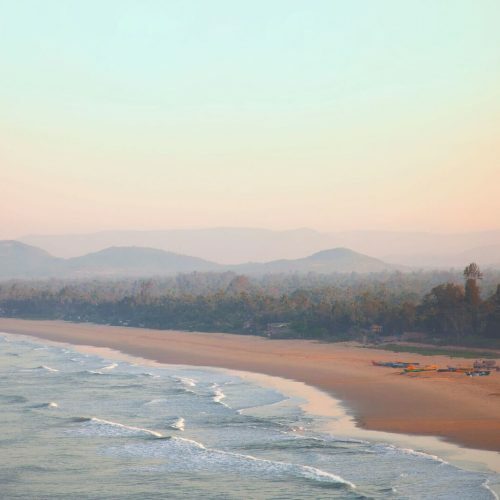 In between Ayurvedic treatments, spend your day ambling along the sand, or see if you can spot the Malabar Coast’s white-bellied sea eagles on a bird-watching excursion. 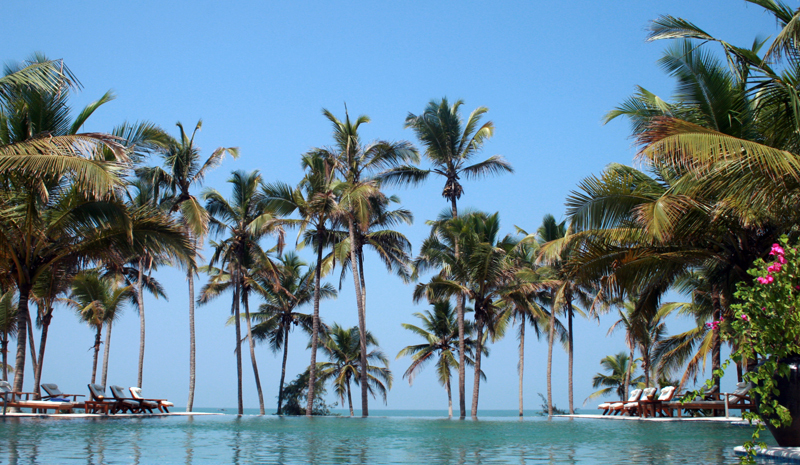 Niraamaya Retreats Surya Samudra is flanked on one side by Kerala’s lush vegetation and on the other by the Arabian Sea. Many of the retreat’s cottages feature private sundecks and unobstructed views of the waves; it’s only a 100-metre walk down to the beach itself. Surya Samudra also offers guests special seaside experiences, including a Backwater Cruise and Beach Picnic: after trawling lazily along the backwaters, you can luxuriate on the nearby Golden Sand Beach, complete with sunbeds, a gourmet picnic hamper prepared by the hotel’s chef, and a chilled glass of wine. 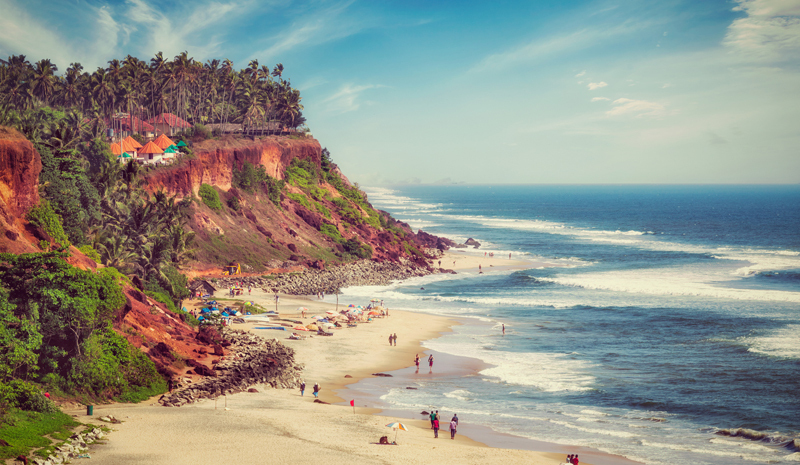 Framed by striking red cliffs, Varakala Beach isn’t just one of the best beaches in Kerala — it’s one of the most beautiful seaside stretches in all of India. 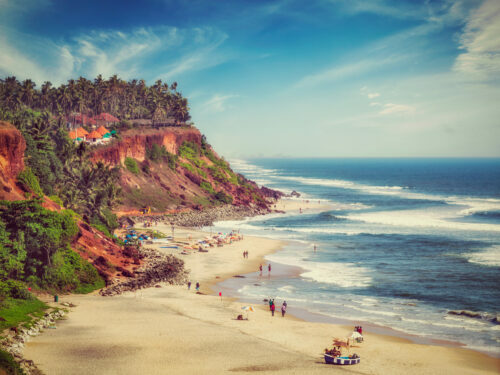 Particularly popular among backpacker and New Age travellers, Varkala is also known as Papanasham Beach, and its waters are reputed to wash away bathers’ sins. 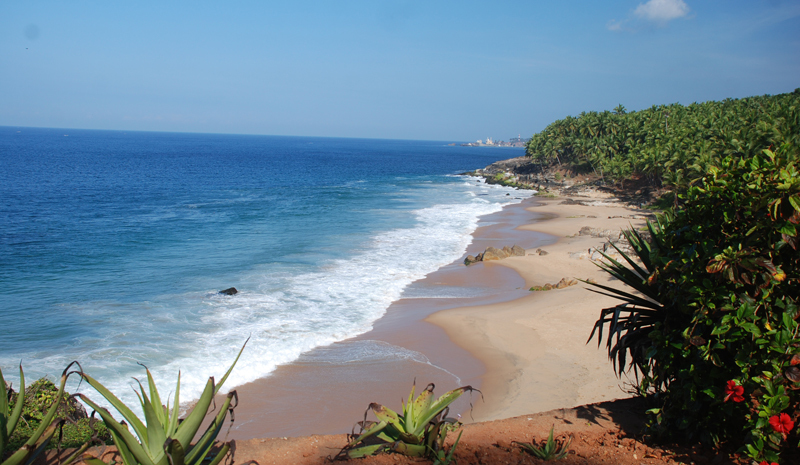 But beyond its sacred appeal, Varkala was made for hours of sunbathing, and its unspoiled nature makes it a must for travellers of all stripes.